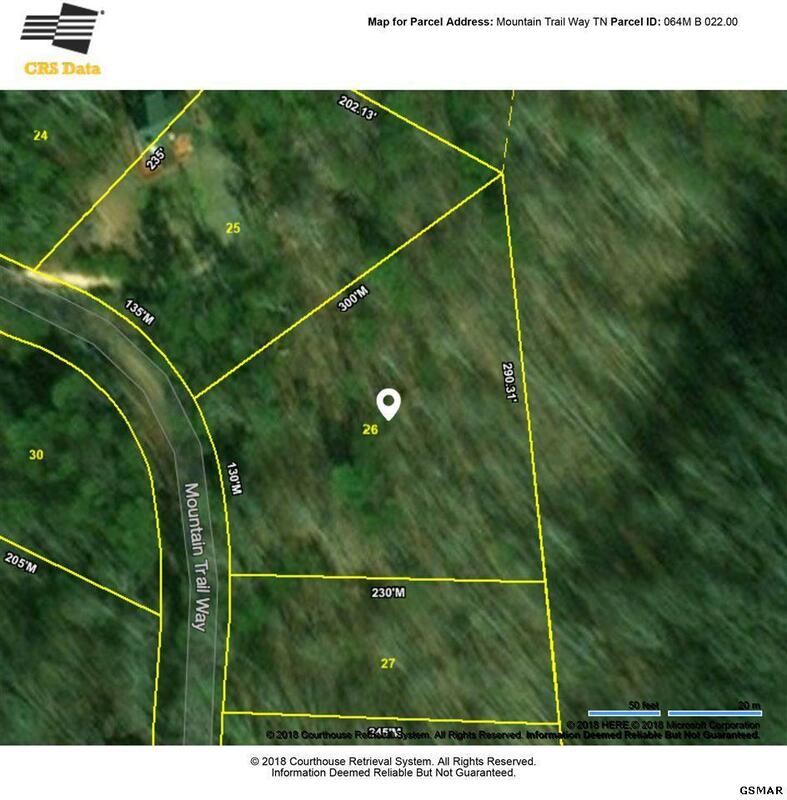 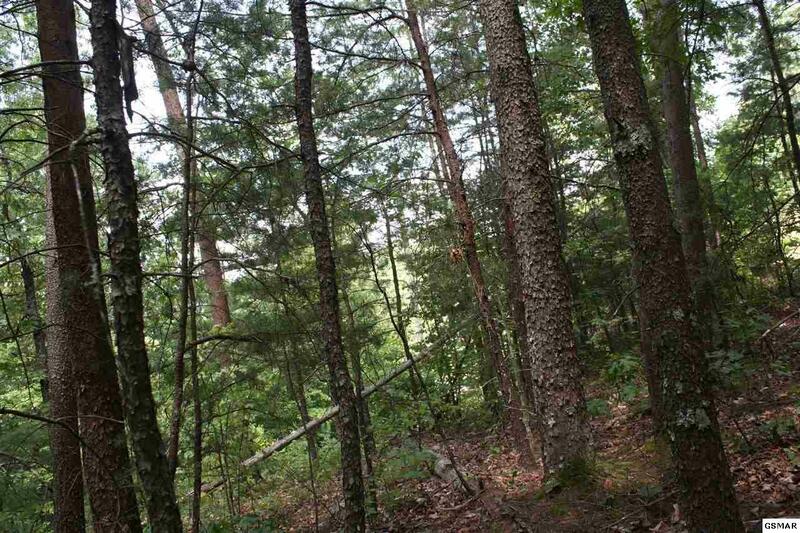 Are you looking for flat ridge top property in the Smokies? 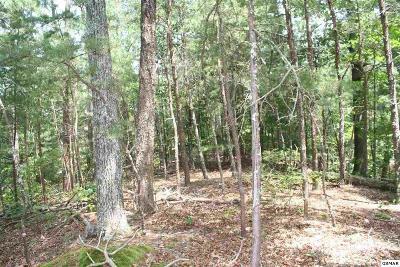 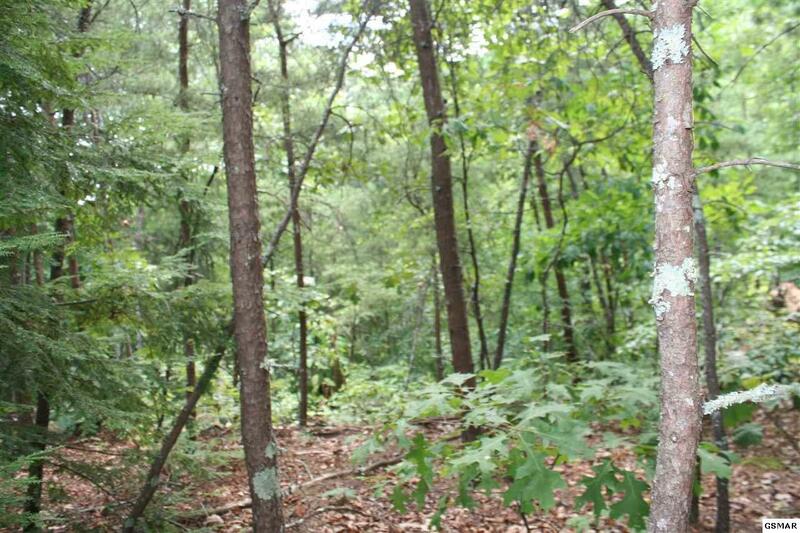 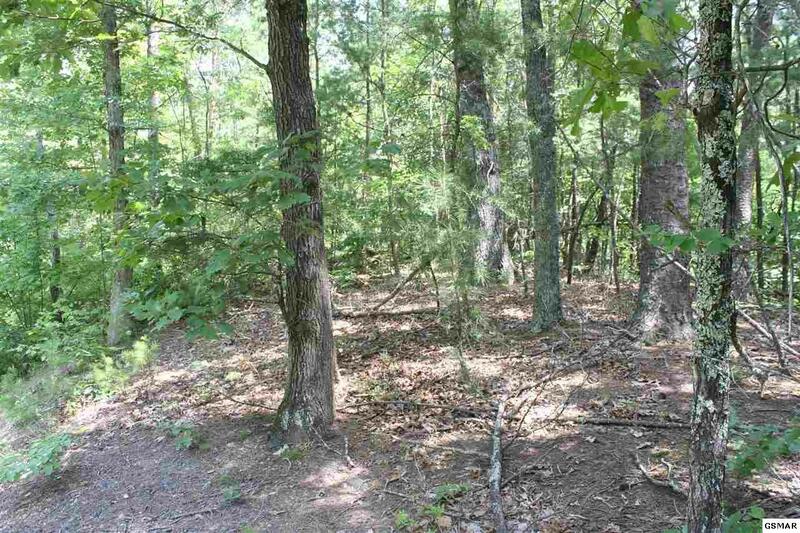 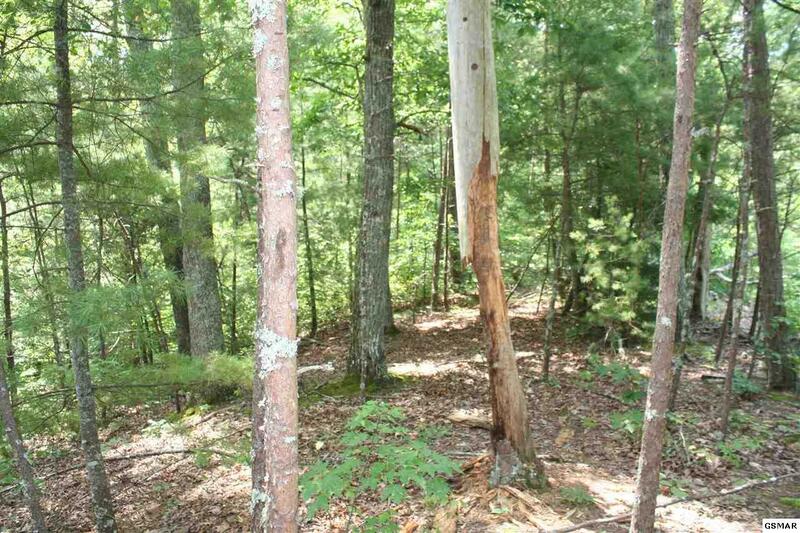 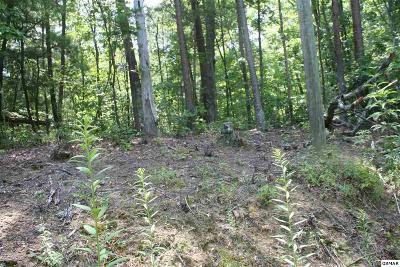 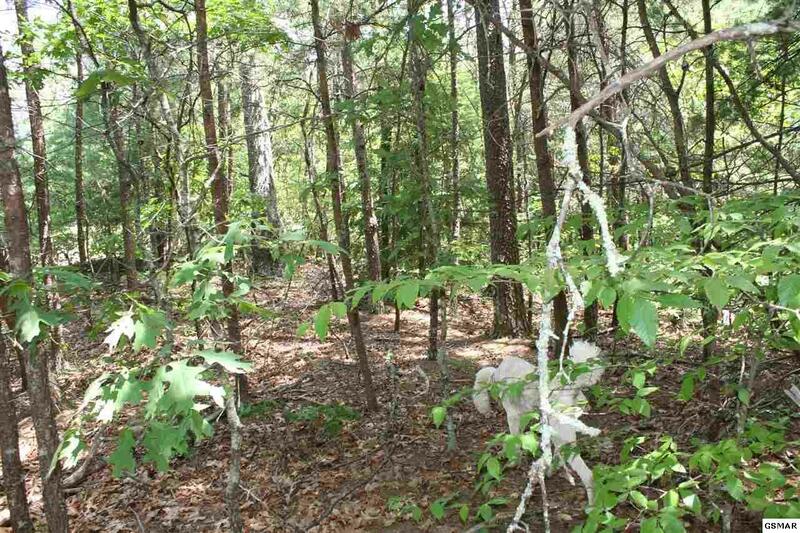 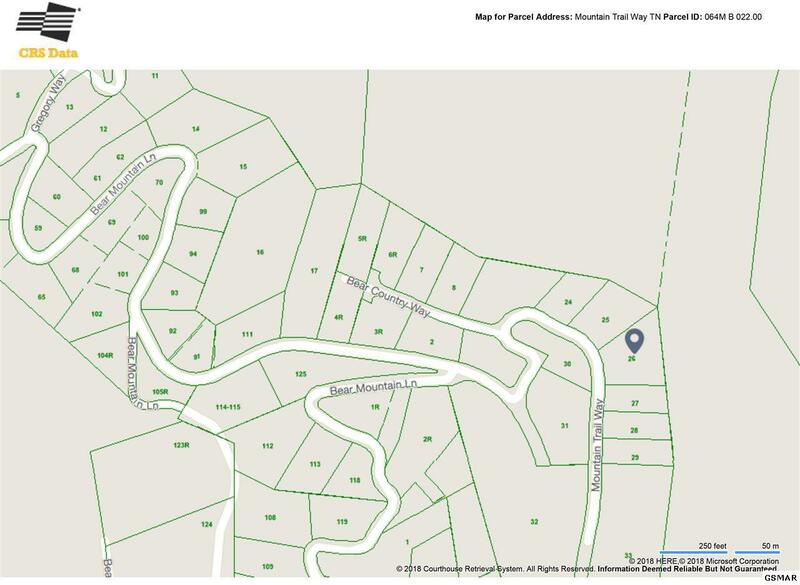 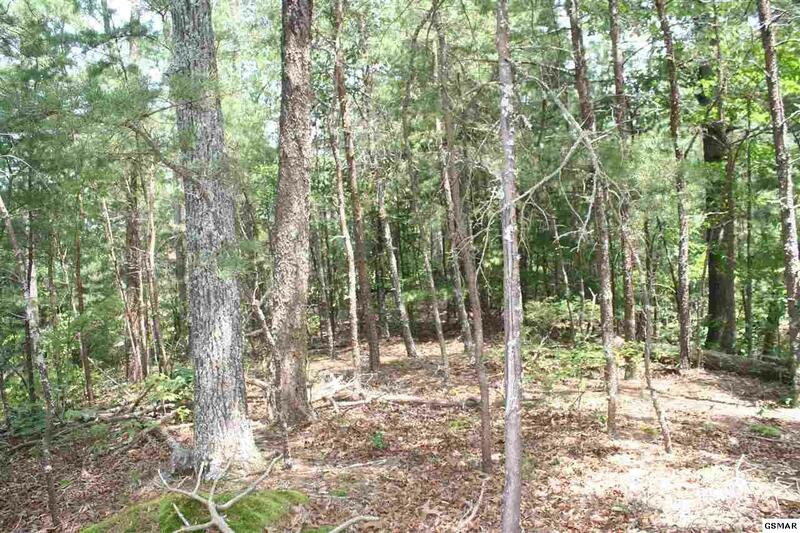 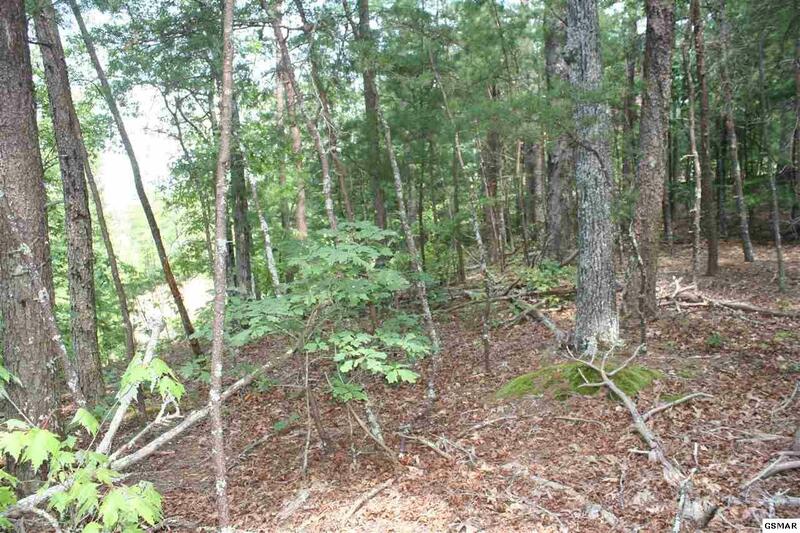 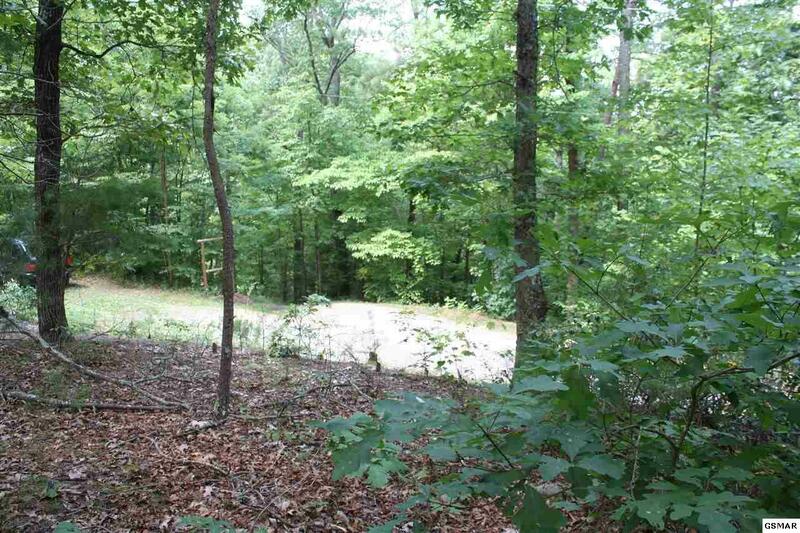 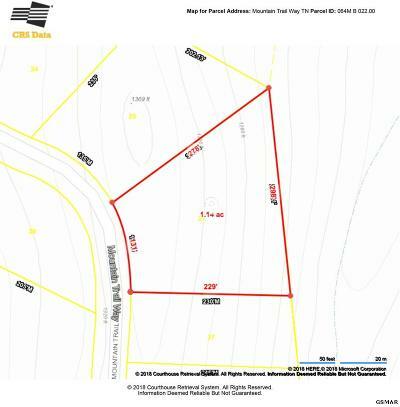 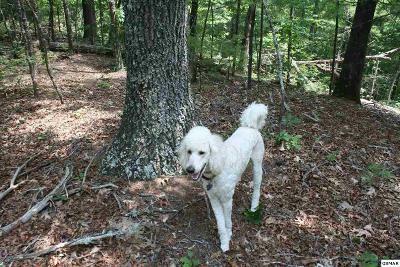 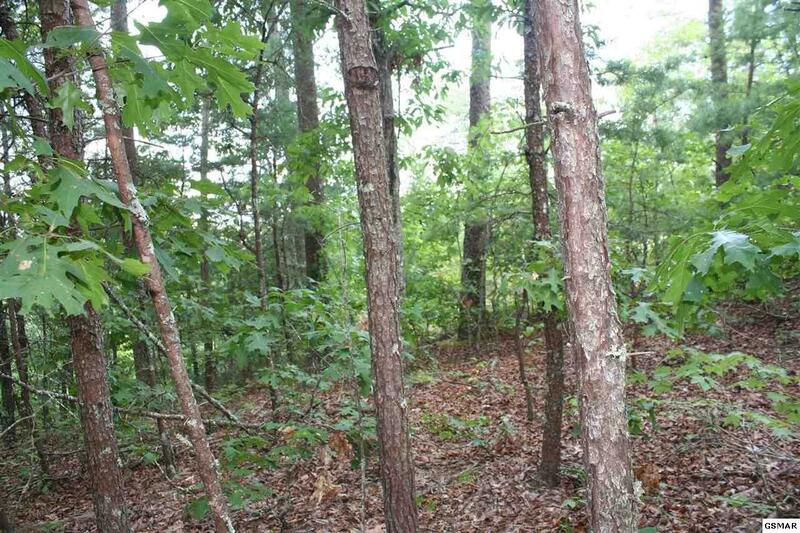 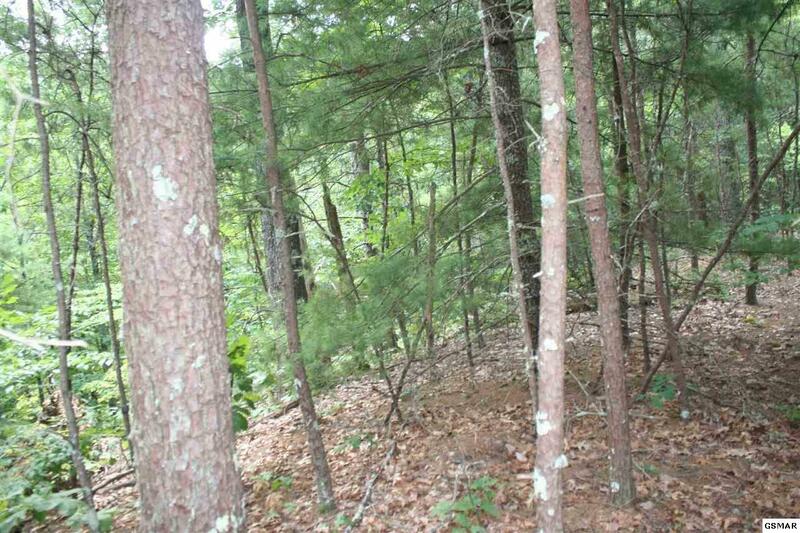 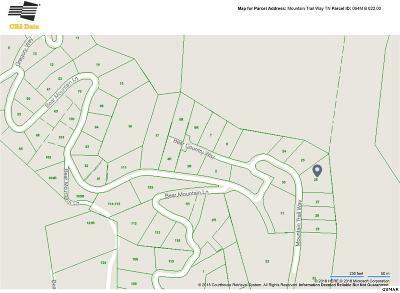 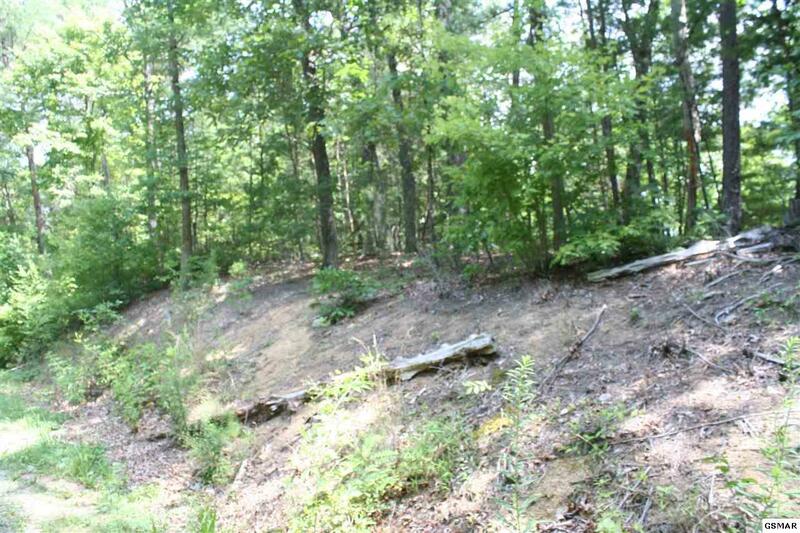 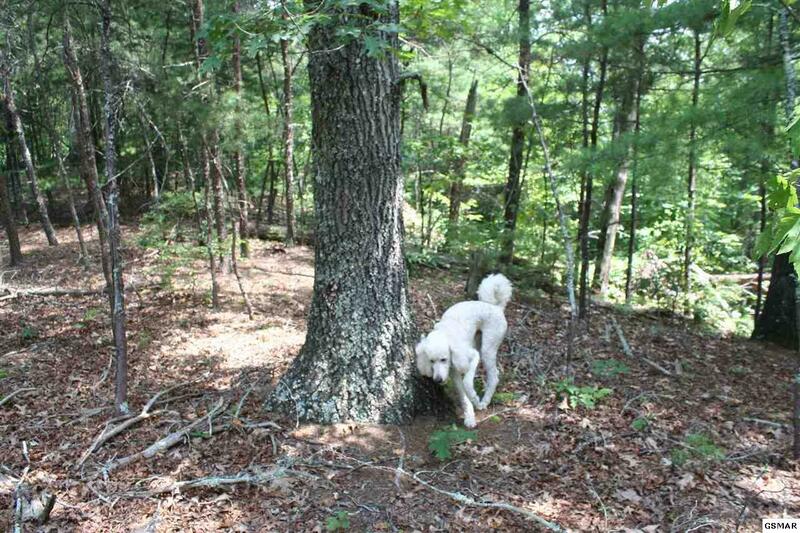 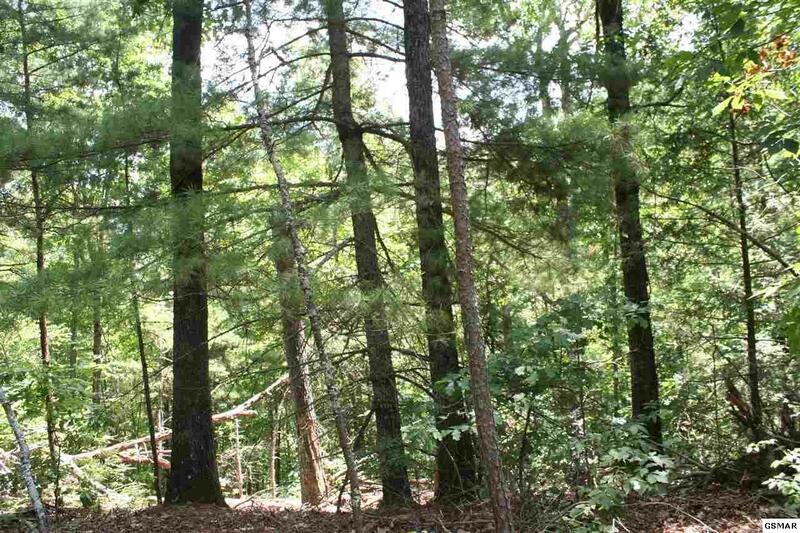 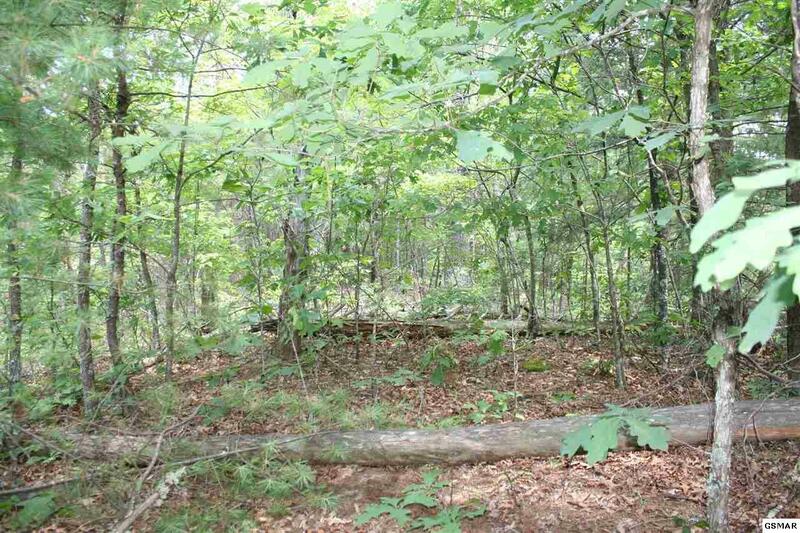 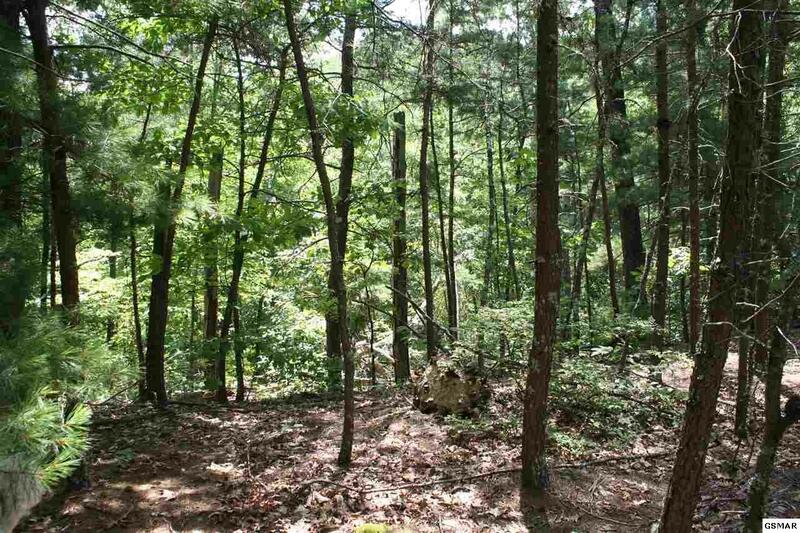 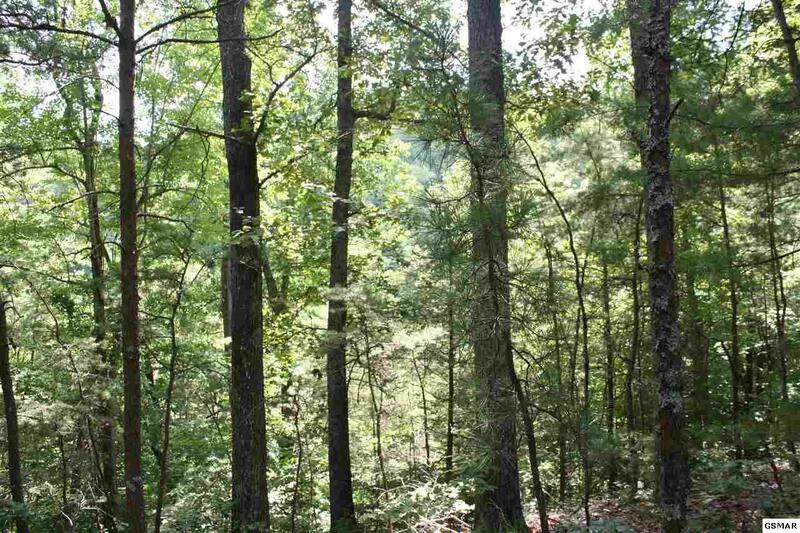 Great neighborhood and beautiful views from this wooded and private lot. 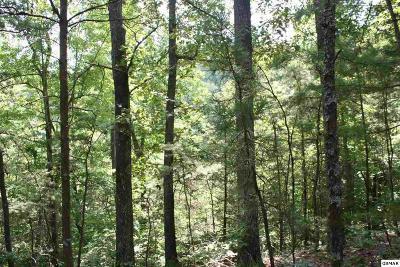 Minutes from Gatlinburg and Pigeon Forge. 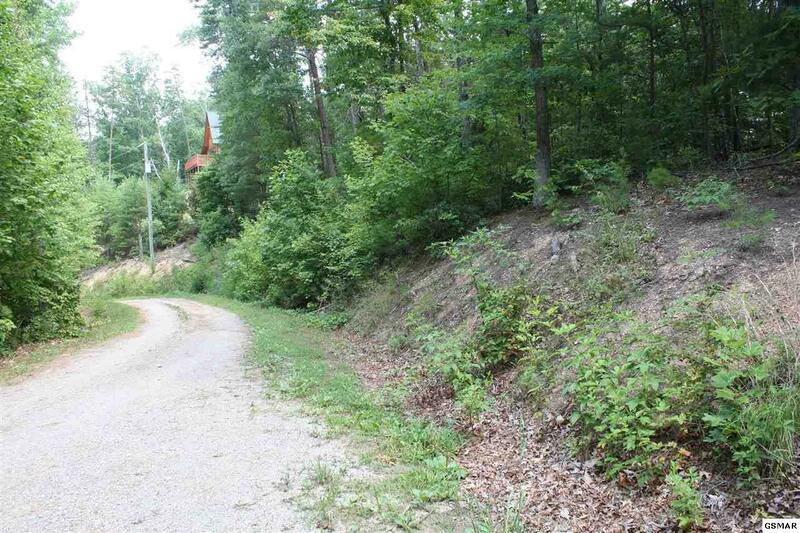 Be near all the action yet secluded in your mountain getaway.